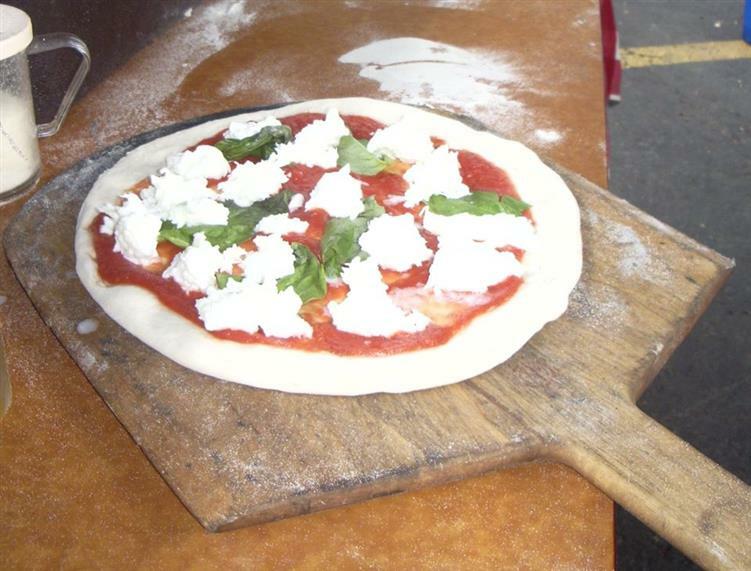 Bringing Our Wood-fired Pizza to Your Event. On Wheels. While still operating Lorenzo’s, Larry Cariglio traveled from New York to Los Angeles to Italy to study with masters of the craft. 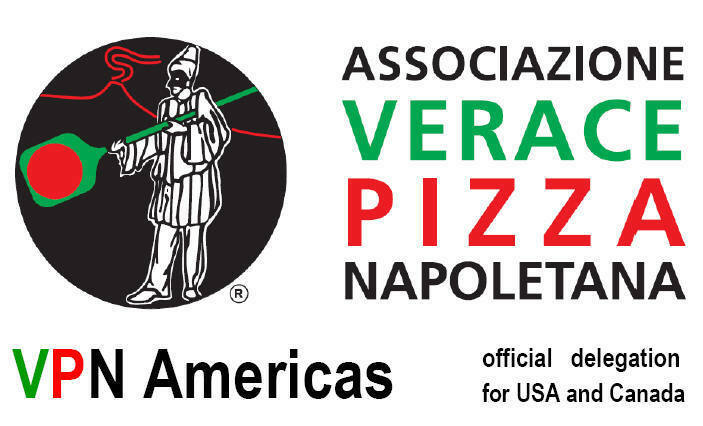 Finally, in 2009, he earned the “seal of approval” -- a prized certificate from the AVPN for successfully completing the rigorous course in wood-fired pizza. 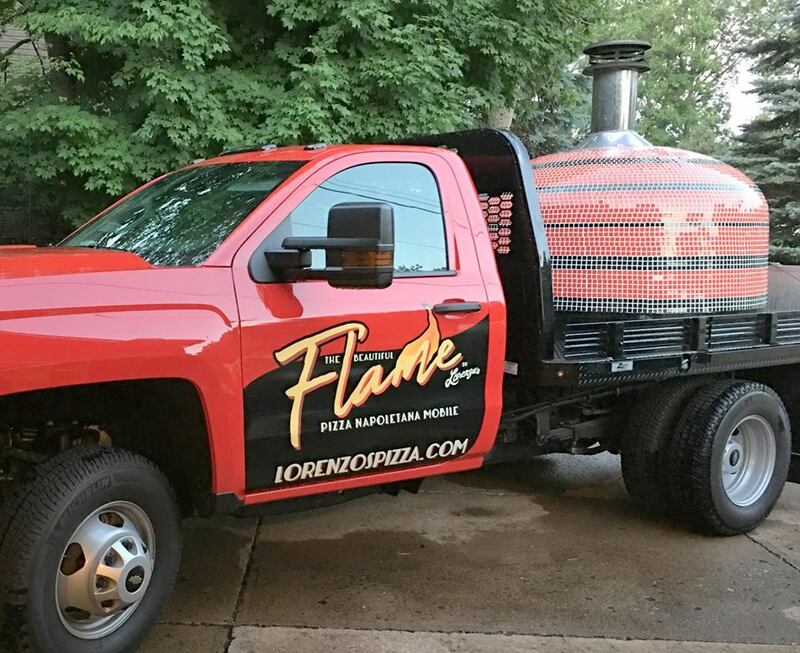 Larry built on his training to launch The Beautiful Flame (La Bella Fiamma), his wood-fired pizza catering operation. 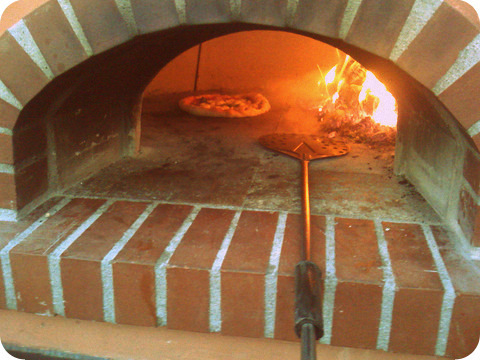 He personally trains Lorenzo’s chefs to make wood-fired pizza in the Neapolitan tradition. 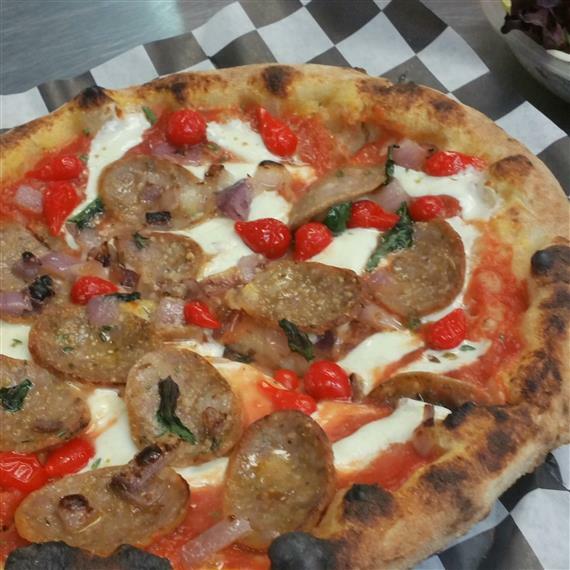 Fresh, Top-Quality Ingredients Larry chooses only the finest, freshest ingredients to make wood-fired pizza: 00 flour for the crust, rich San Marzano tomatoes for the sauce, cheese curds from Wisconsin to make his own mozzarella and locally sourced produce and meats. 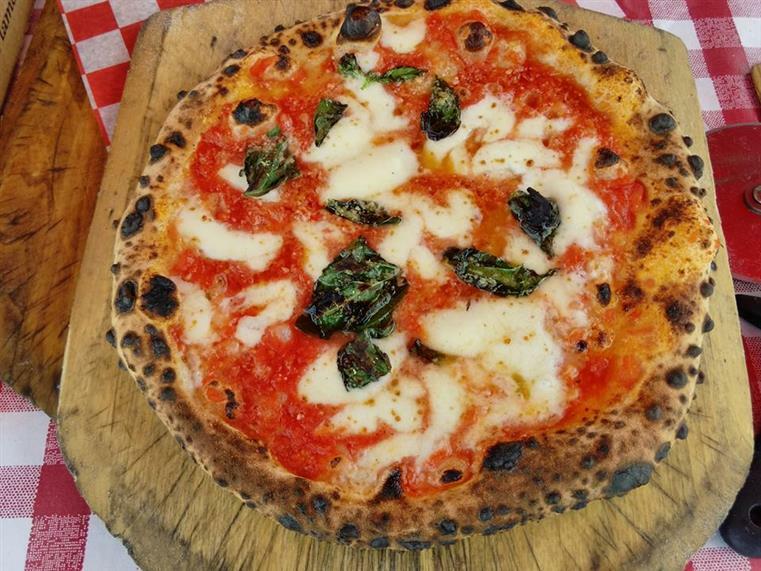 True to tradition, he ferments the dough for a full 48 hours. It's Labor-Intensive Setting up the oven for any event takes hours of intensive work. Even the hard wood Larry chooses for his fired-up 900⁰F oven is special: fragrant logs of maple and oak that are precision cut by Amish farmers. Mike Cariglio In 2015, Larry’s son Mike returned to Oberlin from New York to join his father’s restaurant. Mike is now in charge of The Beautiful Flame. Watching the Beautiful Flame is a party in itself! 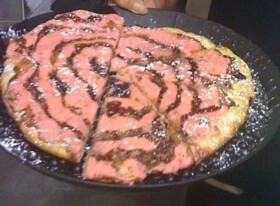 Pizza Choices …or Suggest Your Own! We take the stress out of party planning!